Q3. 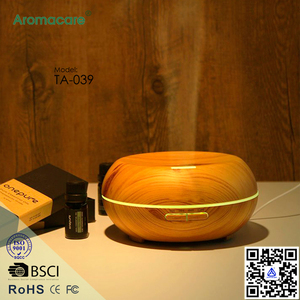 Can I have a sample order for aroma diffuser9 A: Yes, we welcome sample order to test and check quality. Q4. Are your products conforming to our standards9 A: Yes, our products can pass the testings as you require, e.g. Q6. 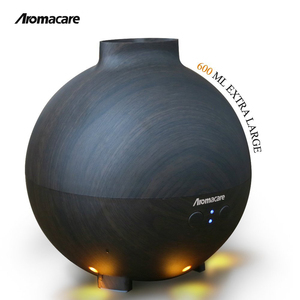 Do you have any MOQ limit for aroma diffuser order9 A: Low MOQ, 1pc aroma diffusr for sample checking is available. With 2nd pressing, the light is fixed to the color switched on at the time of pressing. 3. How long is the warranty period for the device9 Normally the warranty period is six months . 9. 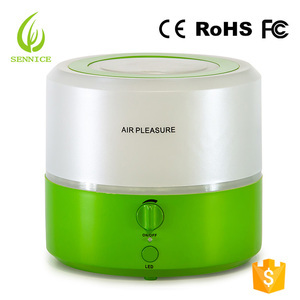 What certification do you have for the device9 We have CE, ROHS certification. 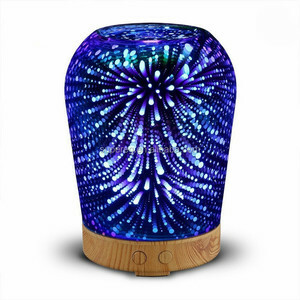 The Aromacare Beauty Personal Care Humidifier Parts With 7 Colorful Changing Led Light can be also used as a night light. 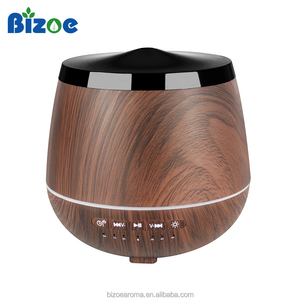 The 200ml wooden essential oil diffuser does not heat the liquid, so ingredients are preserved and become part of the vapor. 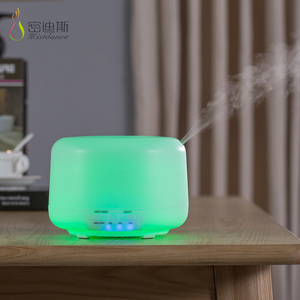 With few drops of essential oil, the room will be filled with fragrance, and creates an atmosphere of relaxation. Mist control: strong and weak 4 timers: 60/120/180min/ON (10). Length of the adapter line: about 170cm (16). Accessories: AC adapter, user manual, water cup. (17). 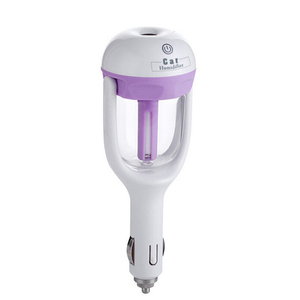 Shenzhen Taiyuanxin Electronic Co., Ltd.
Shenzhen Ai-Parkson Tech. 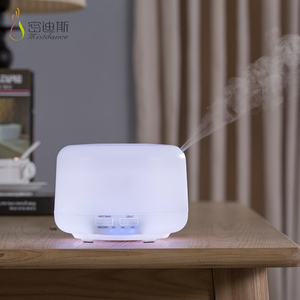 & Industry Co., Ltd.
Foshan Two Dimensional Technology Co., Ltd.
Decoration: warms atmosphere in the room by adding perfume or essential oil in the atomizer. 2. 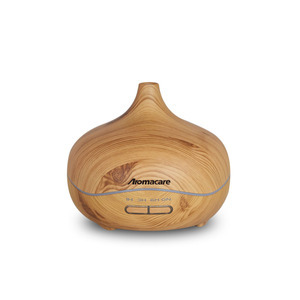 Add water in the tank, also you can add few drops of essential oil. 3. 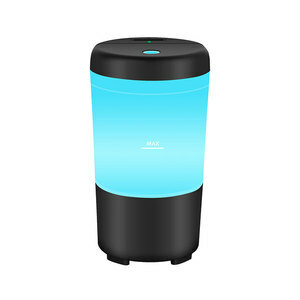 Recover the cap, press "Light" to turn on the lights, press "Mist" to turn on the mist functions. PLEASE ATTENTION APAJIA FACTORY OFFER YOU !!! Action Now Contact us for WHOLE CATALOG MORE THAN 30 DESIGNS WAITING FOR YOU. PLEASE CONTACT US FOR THE WHOLE CATALOG. Zhuhai Bezz Technology Co., Ltd.